Basement excavation is becoming an increasingly popular way to manage inner Melbourne’s growing parking needs, but such projects can often be troubled by unexpected costs and delays as work is halted to rectify various unforeseen obstacles. In this article, we’ll be looking at some of the most common factors that halt basement excavation projects and how you can plan ahead to avoid unexpected costs. Whilst the city of Melbourne isn’t as old as Rome or Paris, the CBD and inner suburbs of Melbourne have been continuously occupied by members of the Kulin nations for an estimated 40,000 years, and by Westerners since 1835. As a result, when buildings in these areas are demolished, occasionally archaeological remains are uncovered. When this happens, findings must be reported to Heritage Victoria which will then conduct an archaeological investigation, which can take many months depending on the size of the site and the cultural value of what has been uncovered. If the site is deemed to be of high historical significance, planning permits may even be revoked. It is highly recommended that developers obtain a Heritage Certificate from Heritage Victoria when planning site works. If it is deemed that you are likely to disturb archaeological artefacts then Heritage Victoria may require an archaeological investigation, which will need to be integrated into the planning and development process. Whilst the state of the environment around where you plan to build might not seem like a particularly pressing issue, excavation disturbs the environment and if pollution is present in either the soil or groundwater, it can spread to the surrounding area, affecting both the environment and human health. 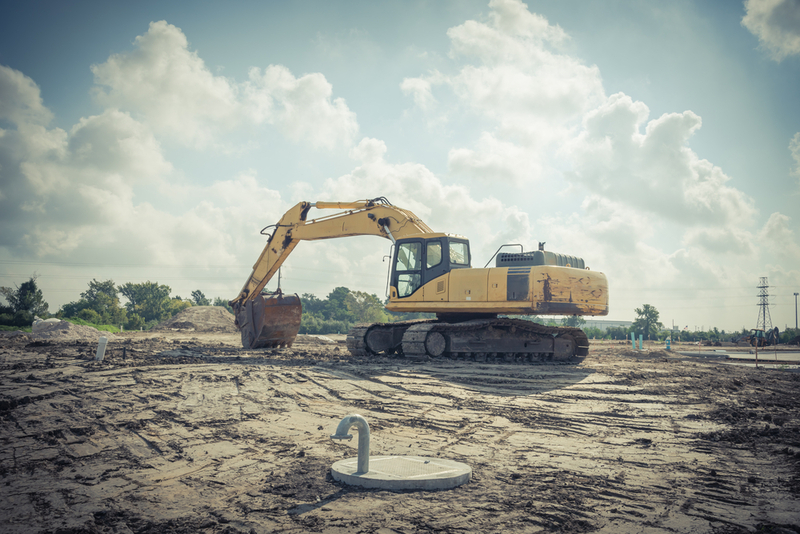 If pollution or contaminants are uncovered during the excavation process, the site will need to be shut down whilst testing and remediation is performed. If the pollution is significant, remediation costs can be significant. A site environmental assessment should always be performed before any planned works are undertake. Indeed, many developers invest in one of these before they even purchase a site as part of their due diligence. A stage 1 environmental site assessment will assess the likelihood of soil or groundwater pollution being present whilst a phase 2 assessment will assess the type and extent of pollution as well as what is needed to remediate it. Having this information enables you to include any necessary remediation processes into your plans, to ensure you stay on schedule and within the budget. Alpha Environmental offer site 1, 2 & 3 environmental site assessment services to Melbourne developers. To learn more about our services, send us an enquiry or call 1300 039 181.